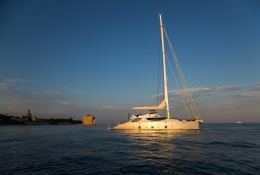 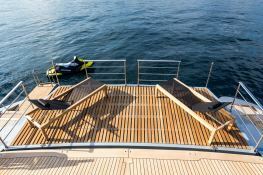 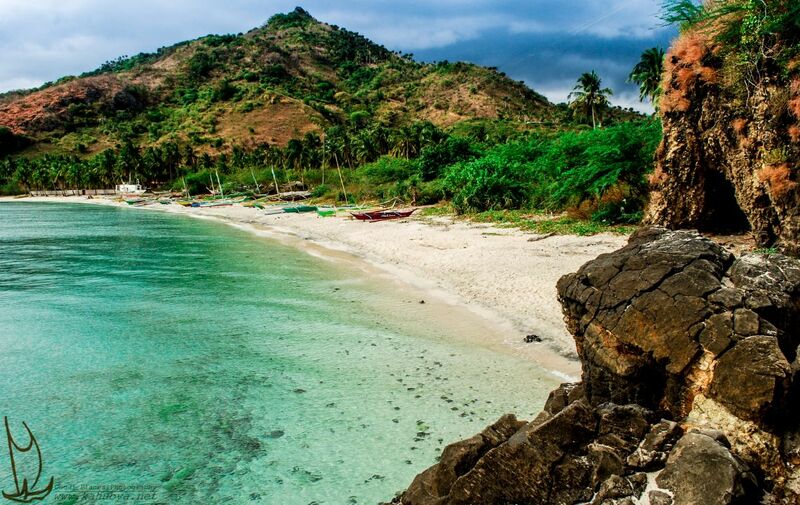 Huitiane is a magnificent italian built catamaran, by Nuovo Arsenal Cartubi. 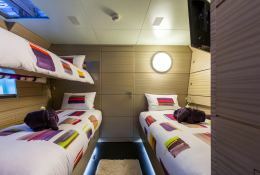 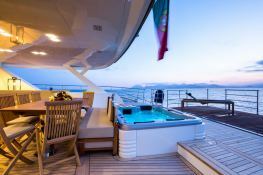 She can welcome up to 10 guests comprising one Master Suite, one VIP, 2 double cabins and 1 single. 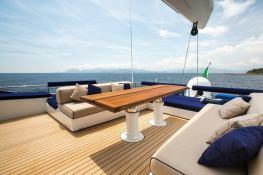 The space and equipment on board make her the ideal vessel for cruising the mediterranean, in the beautiful waters of Corsica, Sardinia, the Golf of Naples or Sicily. 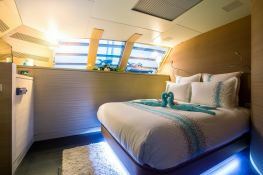 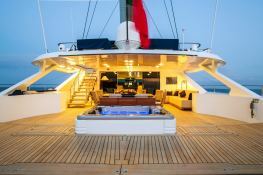 The luxury 31M catamaran Hutiane (formerly La Sella Del Diavolo), built in 2011, is a superbly comfortable 31M yacht catamaran which welcomes up to 10 guests on board with a crew of 5. 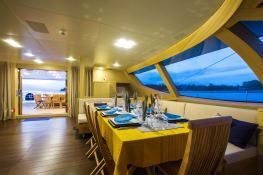 She is available all year round for charters in Corsica, France, Italy and Liguria and is equipped with air conditioning, jacuzzi and also fishing equipment, kayak, wakeboard, waterski, waverunner and DVD for a wonderful luxury catamaran experience. 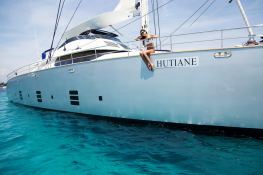 Hutiane is available for yacht charter with a base price of 60 000 € (approximatly 67 665 $).